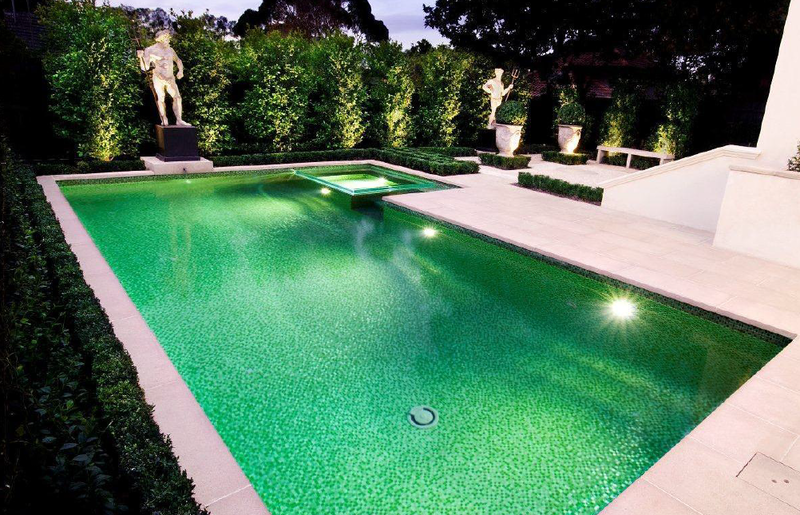 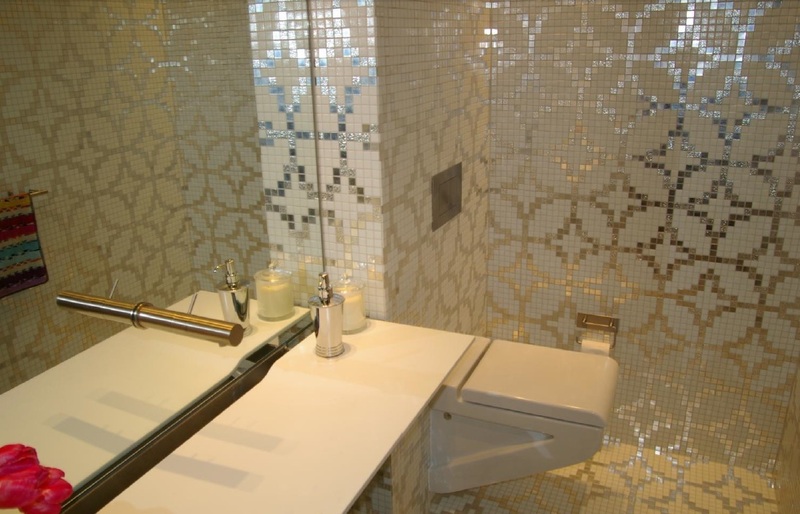 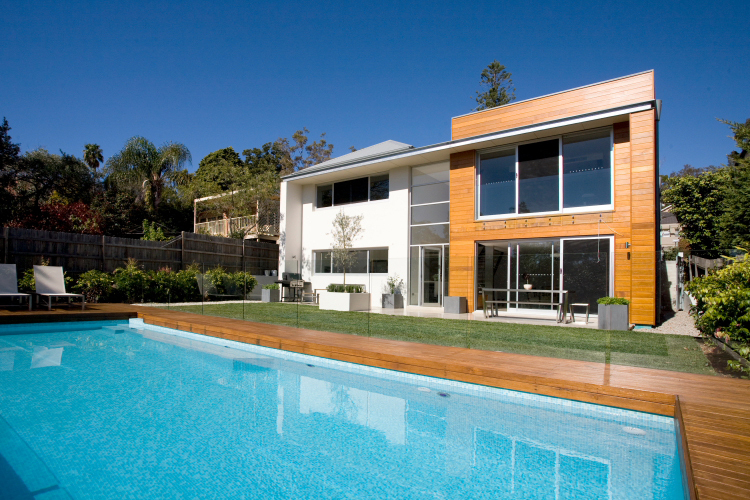 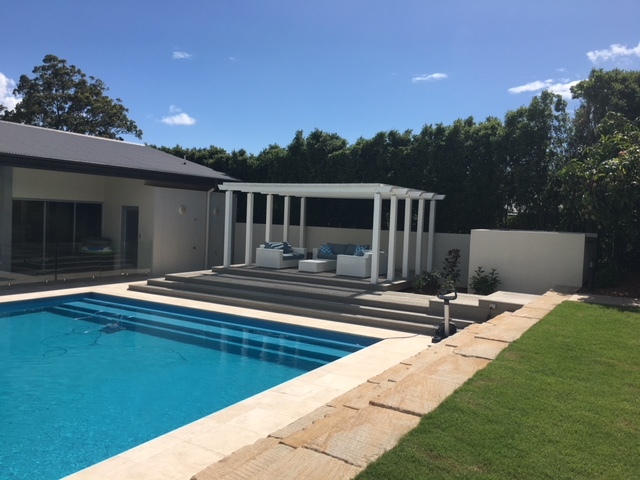 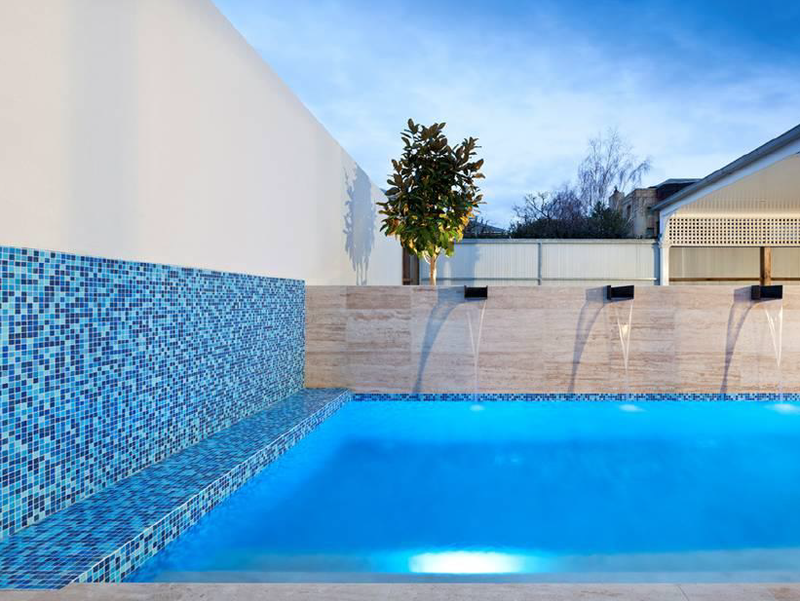 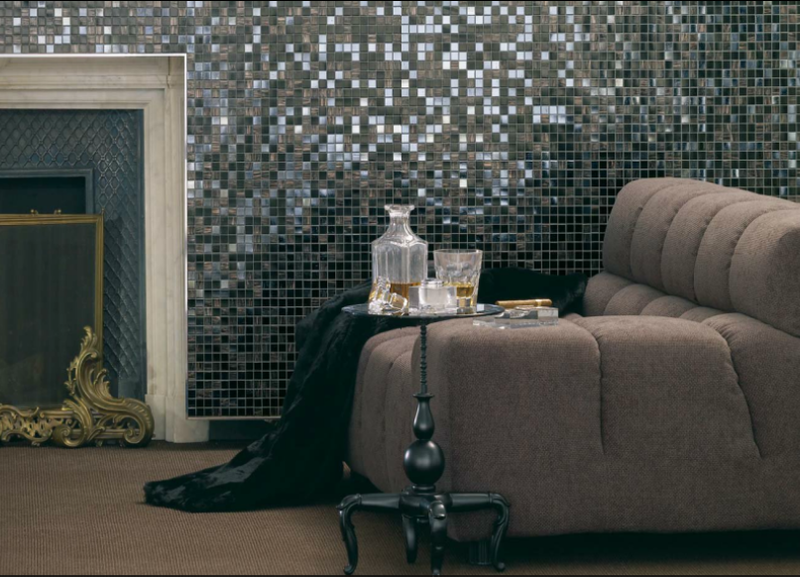 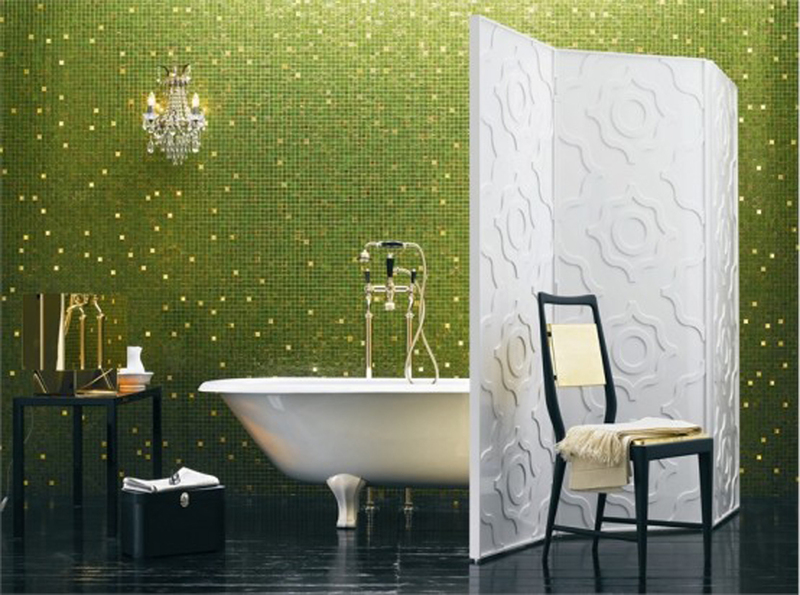 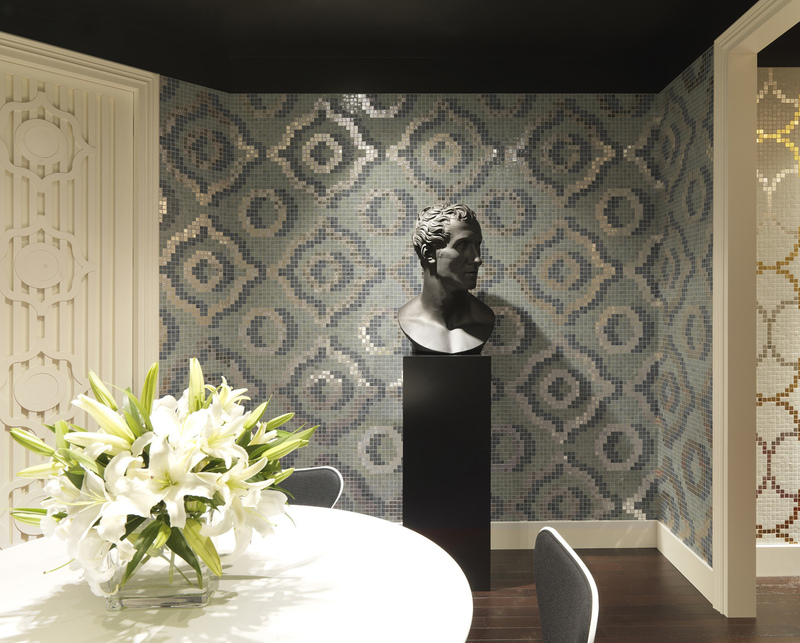 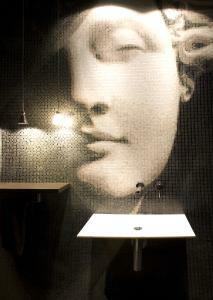 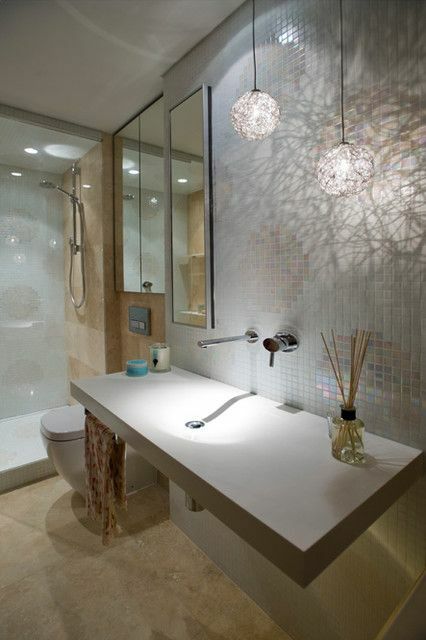 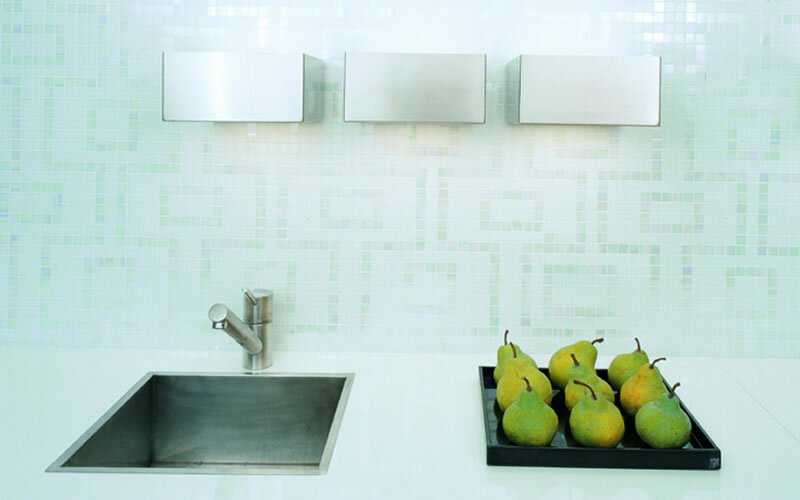 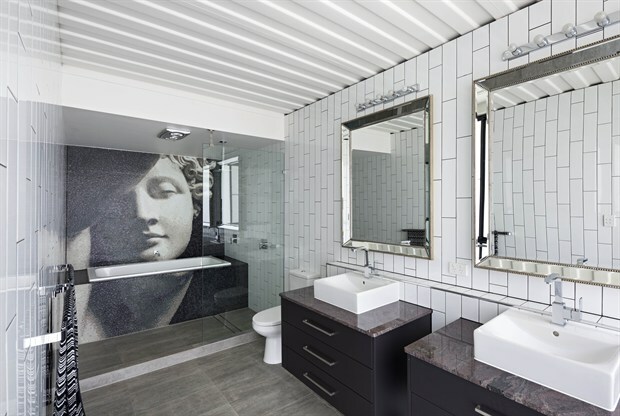 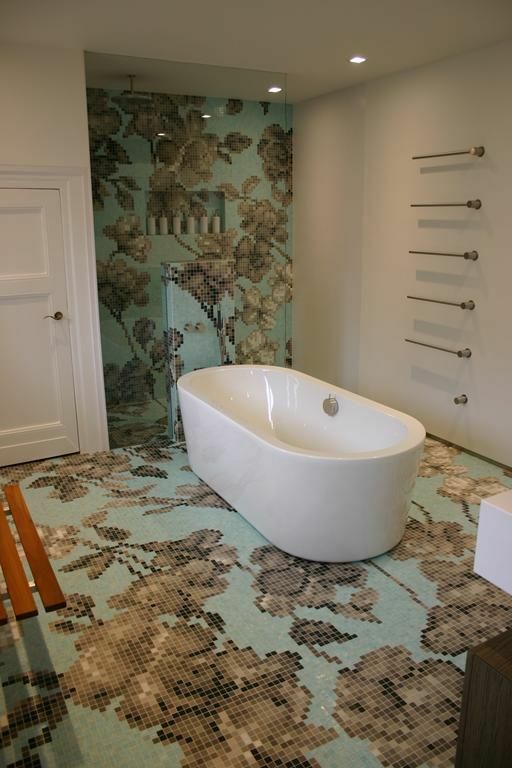 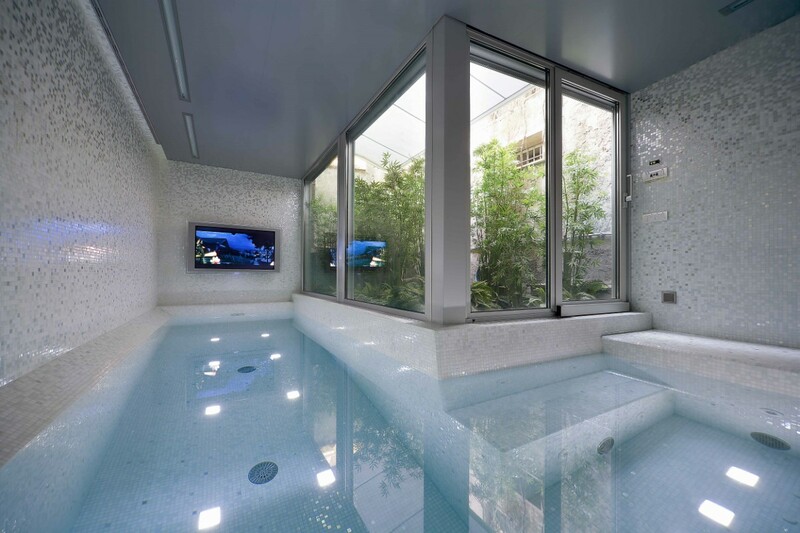 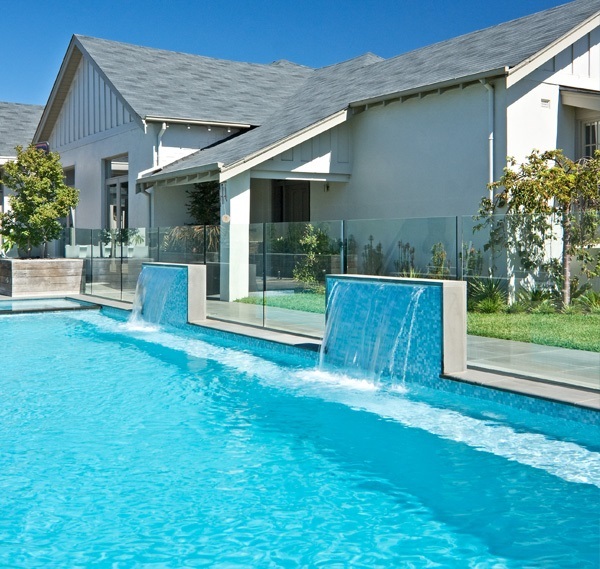 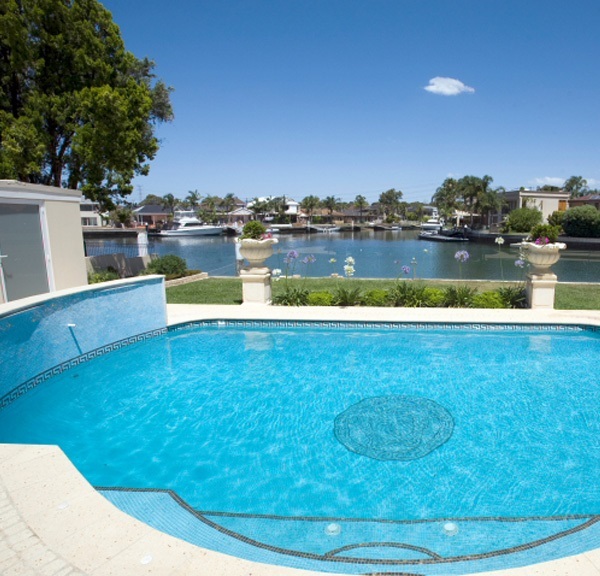 Stone & Tile Studio is the exclusive representative for Bisazza in Queensland. 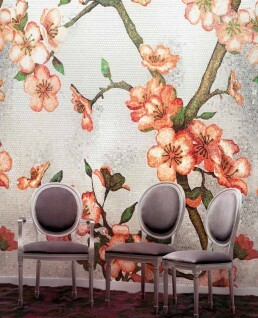 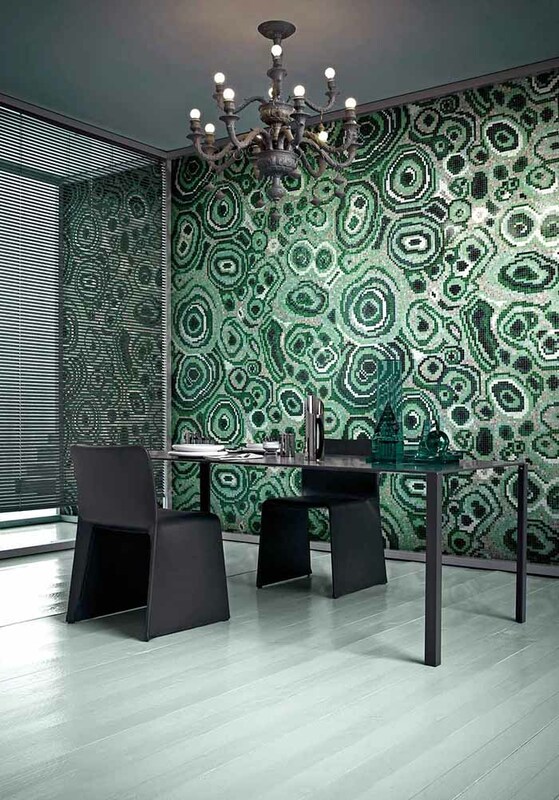 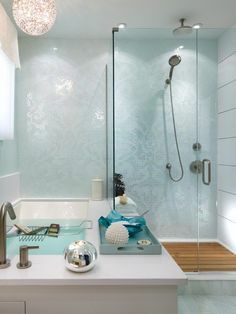 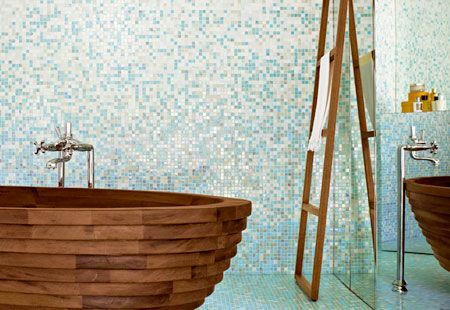 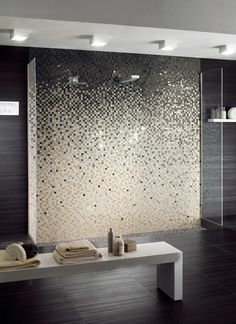 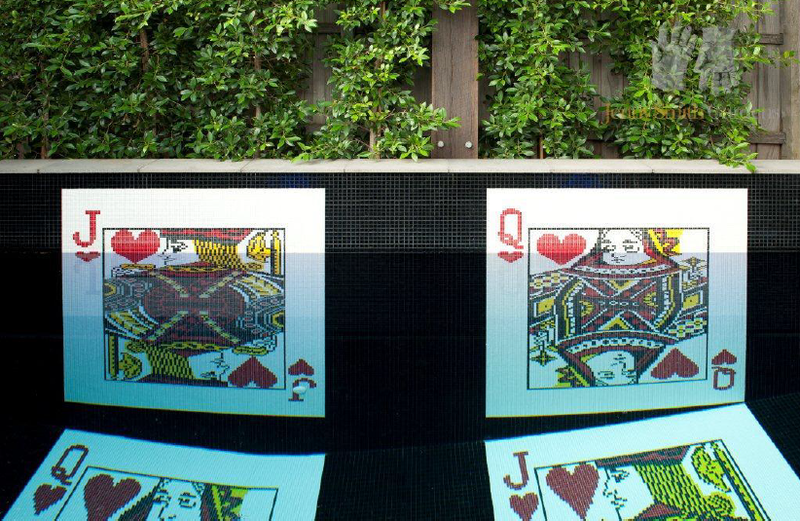 Bisazza creates beautiful glass mosaics for both interior and exterior decoration. 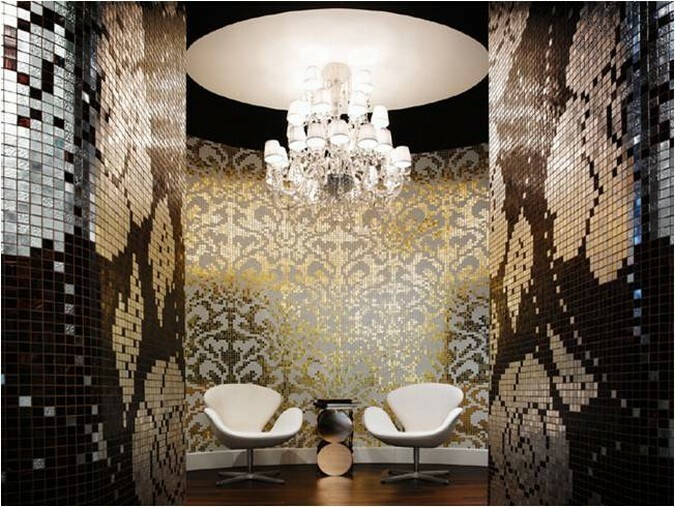 We can supply the entire Bisazza range of colours and sizes including Bisazza’s exclusive Swarovski Crystal designs and gold leaf blends. 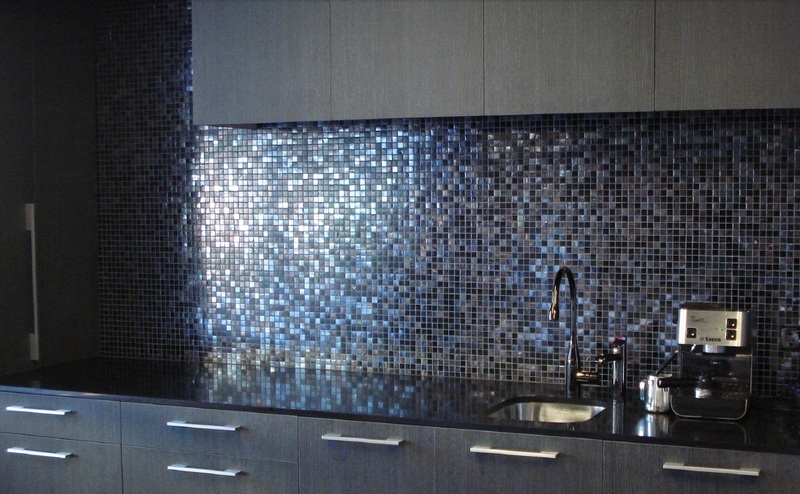 Custom colour blends are also available.